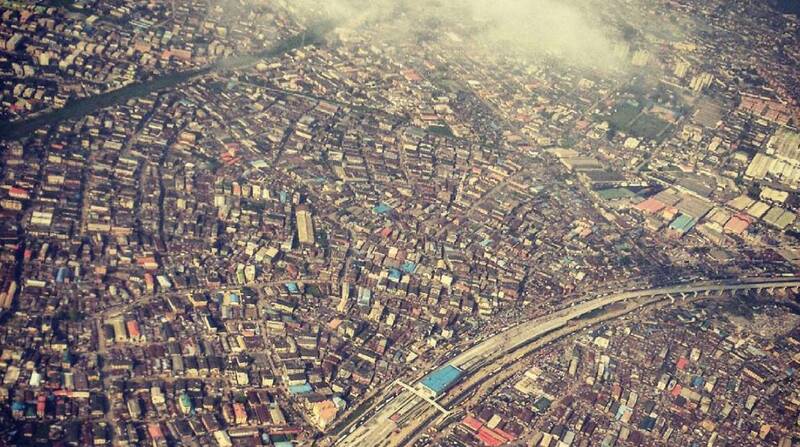 Aerial view of Lagos taken with my phone just as we departed Murtala Mohammed International Airport in December 2014. Compared to the boisterous Lagos which was my home alongside 22 million other people, Auckland was mute. Cars don’t even honk here! So you can imagine how astonished I was when Christopher Columbus in me “discovered” the rest of New Zealand. I went back to Nigeria for a couple of months and returned in August 2015. This time, I was in Dunedin and had my first non-tv experience with snow. It was freezing, and I needed a job. 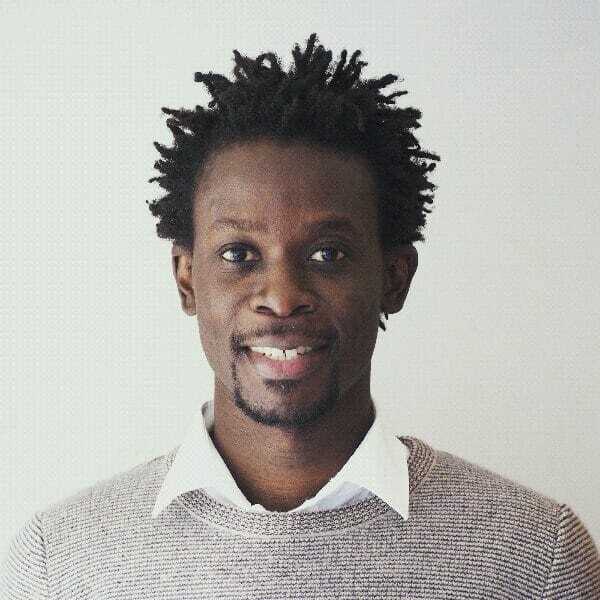 Back home, I had worked for about eight years in the digital marketing agency I founded while still at the university. Not only was I equipped with skills like SEO, conversion rate optimisation, social media marketing, analytics, and website design; I also had experience managing teams, projects and resources, and many other (soft) skills that come with entrepreneurship. Confident that I was well-equipped to be an asset to any organisation that required my skill set and experience, I created my first CV ever, and I applied for multiple jobs. Several job interviews quickly lined up for me but I got zero job offers. It was hard. It was deflating. I wasn’t used to getting so many no’s. It felt like the universe had conspired against me and instructed all employers to tell me “You don’t have sufficient New Zealand experience.” Whatever that meant, I hated hearing it. But I persisted because the voices in my head kept nagging me not to give up. Something was about to change for me. Interview after interview, my storytelling skill got better. I noticed that interviewers got more genuinely interested in my background. They asked me more unscripted and human questions. It felt less like an interrogation and more like a conversation. I started looking forward to the “tell us about yourself” part of the routine. Because at that moment, I felt empowered and in control. It’s my story; I can’t get that wrong. I was there when it happened, so I provided context and clarity. They didn’t need to ask. I owned it, and I felt understood. I had discovered the power of storytelling. The outcome was different. I got two job offers two days apart! The one I chose turned out to be the wrong one for me, but that’s another story for another time. The feeling was great, and the lesson stayed with me. People connect with authentic stories. It is programmed into the human plan. Who you really are shine through in the stories you tell, or don’t tell. Same is true for businesses. Why should a customer buy from you? 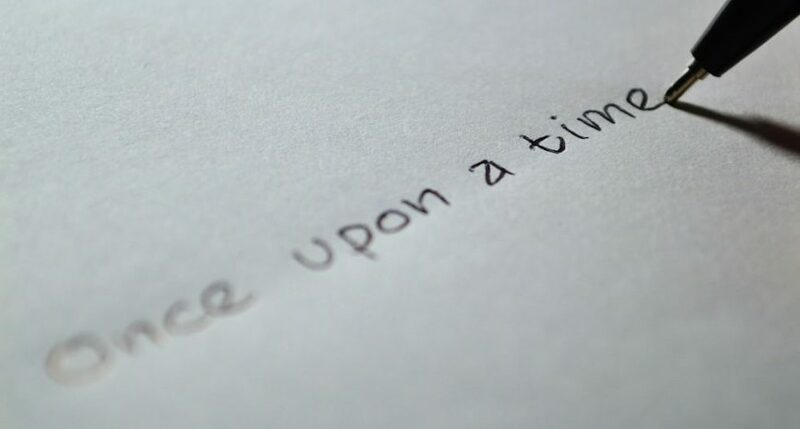 The answer lies in the quality of the stories you tell. Stories create trust, and people buy from brands people they trust. Ultimately, customers buy sentiments, not products. When you tell authentic stories, you allow people to connect with the essence of your product or service; a valid reason to buy from you instead of your competitors. We all have stories. How will you tell yours? You’ve obviously mastered story telling. This piece is a well-told story. Yes, stories sell anything – whether a city or your neck of the woods. Anything. Hey, Nicholas. I just had a look at your website, TechContentLabs. Really great stuff. I may be needing your service soon. By the way “Simply click here to hire me.” is not linked on your landing page. Cheers. Welldone boss, I saw ur passiin and determination, ur focus and delibrate, visionary ladder climbing attitude. U are a REAL SUCCESS STORY.